Now is the time to plan your vegetable garden according to what your neighbours are planting so you can share your vegetables when they’re ready for eating. 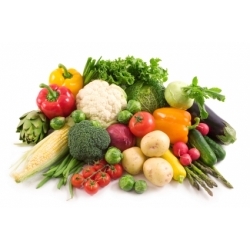 Often I’ve had too many of one kind of vegetable I couldn’t give away because my friend’s were ripe at the same time. Ask a few questions and then decide who is going to grow what. 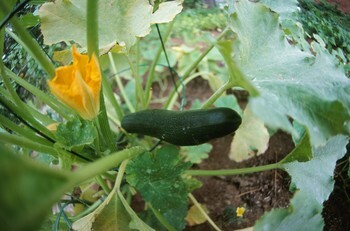 Then that glut of zucchini at the end of January won't seem nearly so overwhelming.